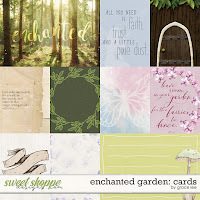 There is a little enchantment in the air (and hopefully it will bring spring). 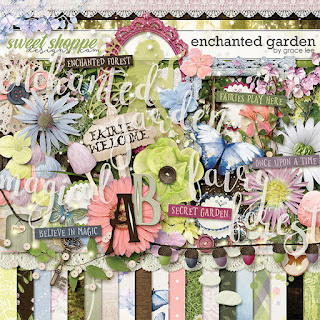 Enchanted Garden is inspired by the magic of fairy sprites that enchant spring gardens kissed with dew. 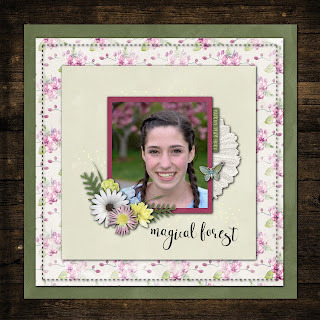 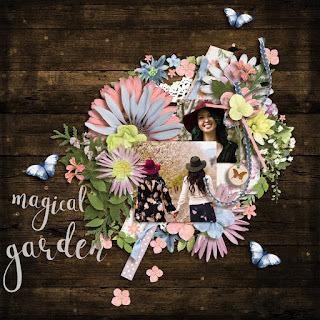 Glorious pastels and vellum take us into the secret fairy garden for whimsical layouts that capture magical memories of spring and once-upon-a-time play for all ages. 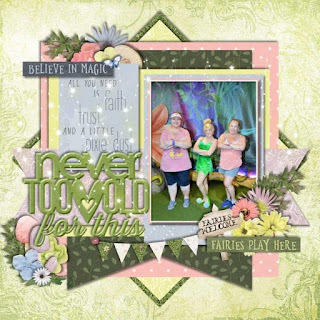 Check out the coordinating pack. 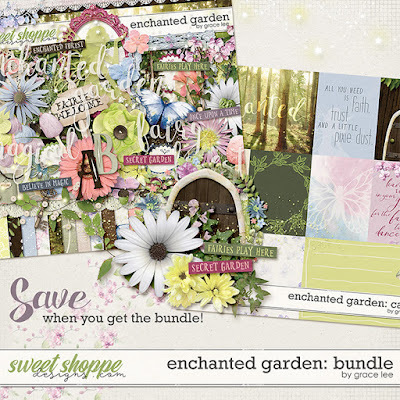 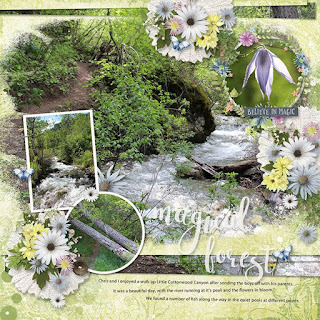 Enchanted Garden: Bundle contains the kit and journal cards. 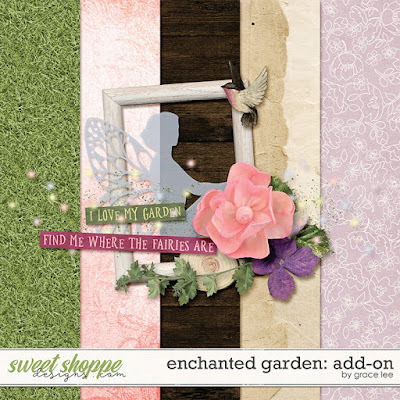 With all the Enchanted Garden beauty stop by the shop to pick up a coordinating add-on freebie for 2018! Stop by the store HERE.